Even though it’s still technically autumn, it’s starting to feel like we should be in the dead of winter. The nights are getting colder and we’re trying everything possible to stay toasty. 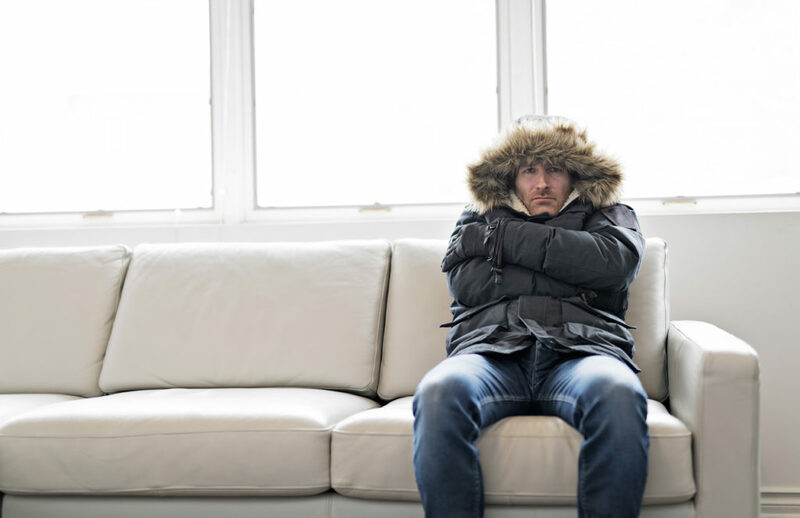 Is your heating system helping to keep you warm? If not, follow our heating assessment below to see if you need a heater replacement. How old is my heating system? Heating systems last around 15 – 20 years — so if yours is anywhere between that timeframe, it needs to be replaced. After a certain point, your heater will break down and not work as efficiently as it should, which can lead to costly repairs and utility bills. Is your fuel bill high? If your heating bill is astronomically higher than ever before, that’s a sign it’s time to replace your heating system. Does the temperature feel different from your bedroom to your living room? If your home feels like it’s being unevenly heated, this is a sign of an inefficient heating system. When was your last heating system maintenance checkup? You should have your HVAC unit checked at least twice a year to prevent any breakdowns. Paying for a technician to come in and provide maintenance is way more inexpensive than replacing your system when it breaks down from issues no one checked out. If it’s time to have your heating system looked at, don’t hesitate to give us a call. We offer a variety of home heating services, from furnace installation to furnace repair and maintenance. You can also visit our website to learn more about the services we offer at Dean’s Professional Plumbing, Heating, Air & Drain.